Never hear the words "Sold Out" again! 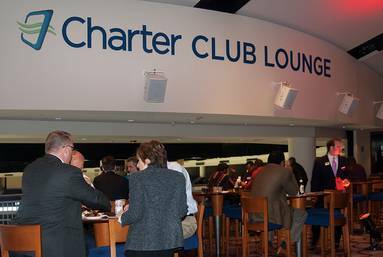 Club Seats provide the exclusive rights to reserve and enjoy every event with ease and total comfort. Club Seat holders are given the opportunity to indulge in premium services that will ensure a memorable experience for you and your business associates, employees or friends and family. The ARENA package provides the exclusive right to purchase seats in the Lower Bowl or Club Level for all public Arena events. The pricing for these packages are based on a seat license location (Package A, B or C).